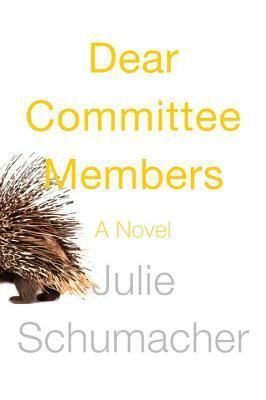 Months and months ago, Linda Holmes of NPR recommended the book Dear Committee Members by Julie Schumacher on my favorite podcast Pop Culture Happy Hour. Alas, at the time she recommended the book, she had read an Advanced Reader Copy and it wasn’t set to be published for months. In September, the book was finally published and since I was at the top of the holds list at the library I was able to start reading Dear Committee Members right away. DCM is a short novel of letters from a professor of English at a small college to many, many people. Professor Jason Fitger writes biting letters of recommendation for students pursuing jobs and degrees at a wide variety of institutions. With a few exceptions, these are not positive recommendations. In most of these letters, he is irritated at the requester or the intended recipient, and is not shy about his irritation. He tells these committees exactly what he’s thinking, with no filter. While these kinds of letters would be terrible to receive in real life, they are hilarious to read. Professor Fitger writes what people actually think, but aren’t brave enough to say. Mixed in with these letters of recommendation (or rather, un-recommendation) are yet more letters detailing his attempts to help one of his students publish a manuscript. In each new missive, you discover just a little more about Professor Fitger’s life, relationships, and work. 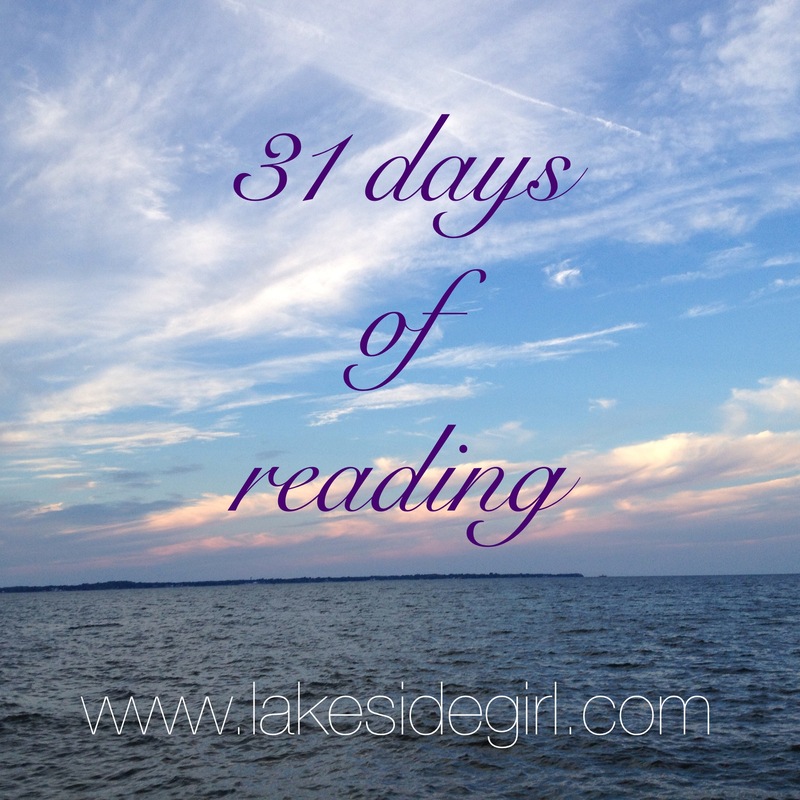 Epistolary novels are so much fun to read: details are teased out piece by piece and you never know which letter will have a bombshell of new information. DCM is an especially entertaining example, because it is filled with wit and humor. If you like to laugh, you should read this book.